The ability to recognize problems and create solutions before they become an emergency. The expertise and ability to guide your business through an emergency. It isn’t always possible to avoid litigation. When claims are asserted against your company, we have the breadth of experience and ability to handle difficult and complex employment law issues. We are capable of taking cases to trial where necessary and vigorously defending your company. Acknowledging that extensive litigation is not always in the best interest of your company, we are also highly skilled at negotiation and finding alternative solutions that are in your company’s best interest. 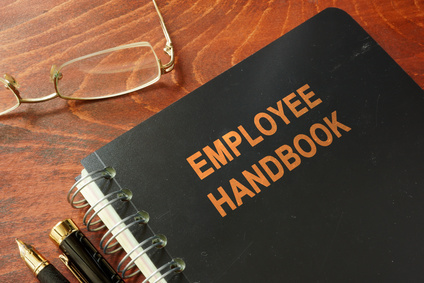 An employee handbook is an important tool for managing your employees and protecting your company against legal challenges. We can help you revise your current handbook or draft a new handbook customized for your company to provide guidance to employees and management and prevent potential problems. 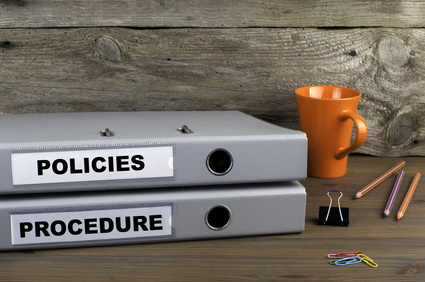 We can provide a thorough audit of your employee policies, procedures and practices to assess your company’s compliance with federal and state laws and regulations, determine opportunities for improvement, and advise you on best practices going forward. Is it Discrimination to Call Someone a Psycho? Can Ability to Work Overtime Be an Essential Function of a Job? Workplace Harassment Reporting—Is There an App for That? 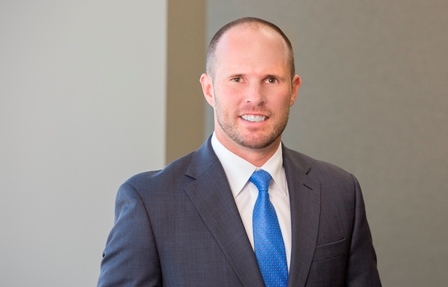 Crenshaw, Ware & Martin attorneys appointed to new board positions.